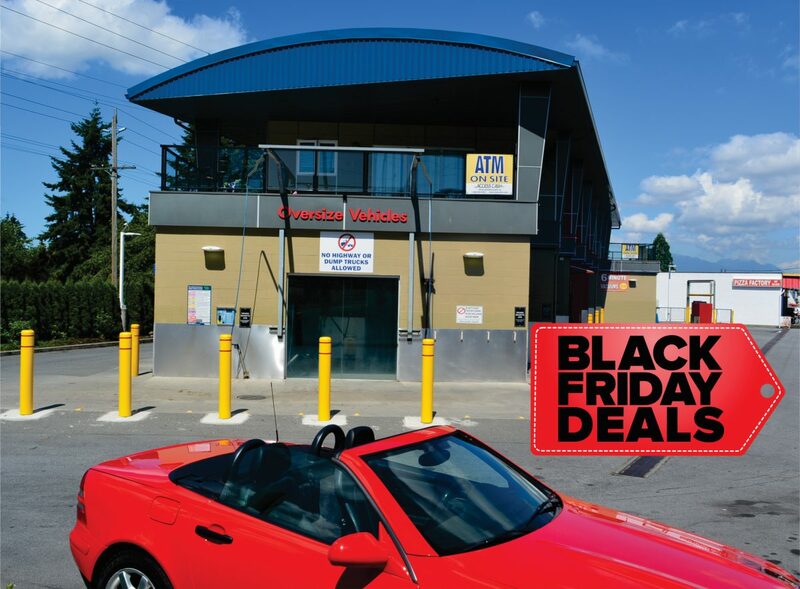 Elite Auto Spa is a locally owned and operated professional car wash facility serving Delta & Surrey Area. 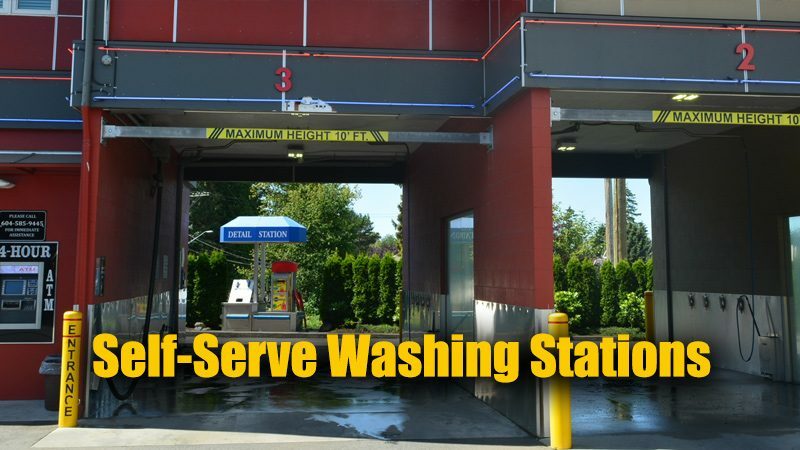 We are proud to offer our customers the absolute best of the self and full serve wash services. The facilities are bright, cheerful and designed for maximum functionality and customer safety. 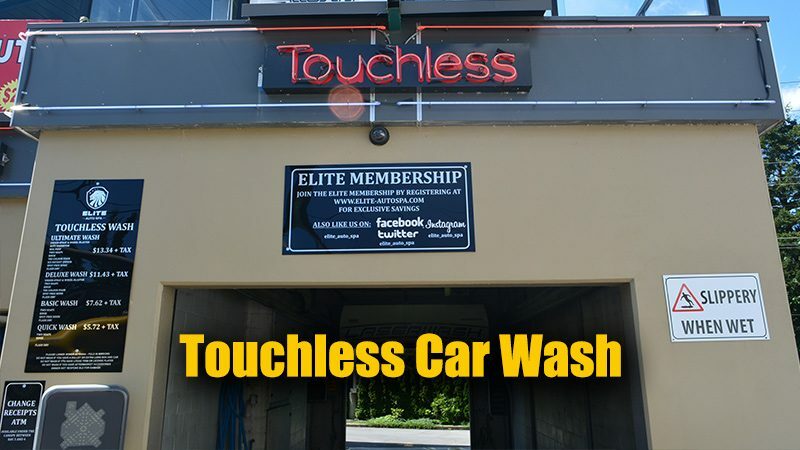 Our Touchless Car Wash is premium and sophisticated touchless car wash equipment that offers a new level of cleaning for your vehicle. 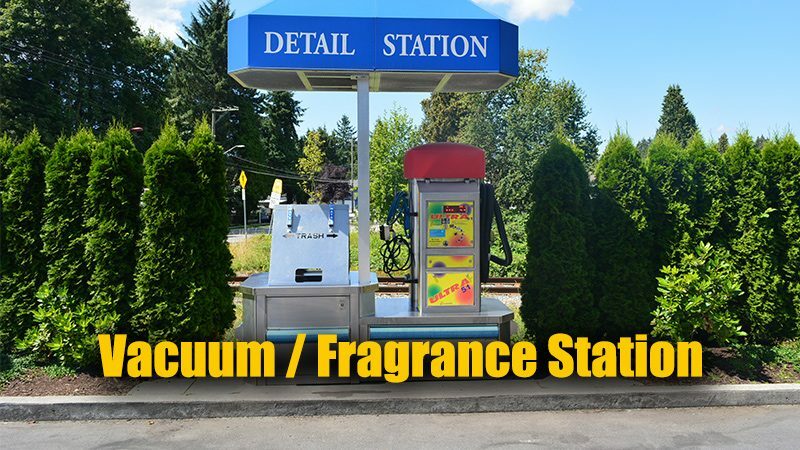 This automatic provides better soap coverage with arch functions that can reach places on your vehicle that traditional car washes cannot. This superior wash system incorporates both touch-free and friction, giving users who prefer the “clean” produced by friction systems a new choice. 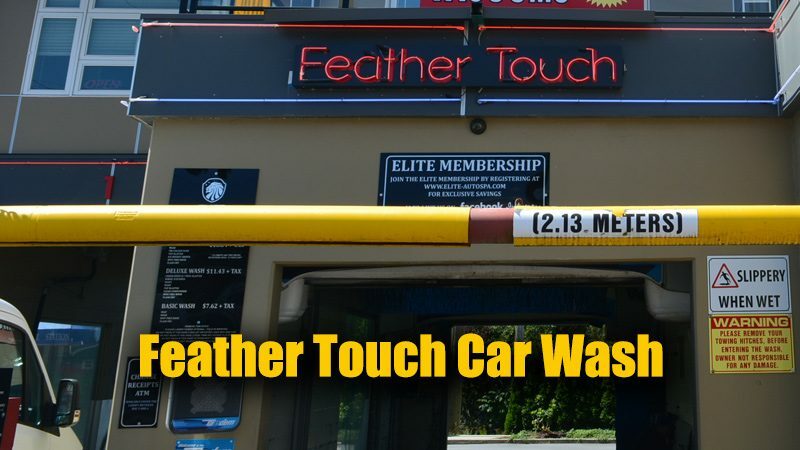 The Feather-Touch’s full-body detergent coverage and simplified two brush engineering provides consistent cleaning performance with minimal brush contact. Sign up For an Elite Auto Spa Membership for exclusive deals and savings. We will keep you updated of upcoming promotions and special discounts for members.